Eat Beijing burgers in NoMad? 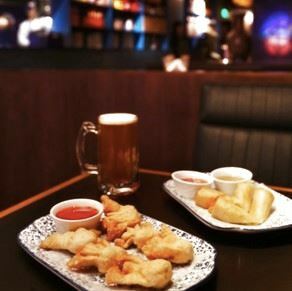 Crab rangoon and Brooklyn Lager in Shanghai? *I’m 99.9% certain that’s not the chain in question, as it appears to be a one-off in Qingdao that serves chicken sandwiches. 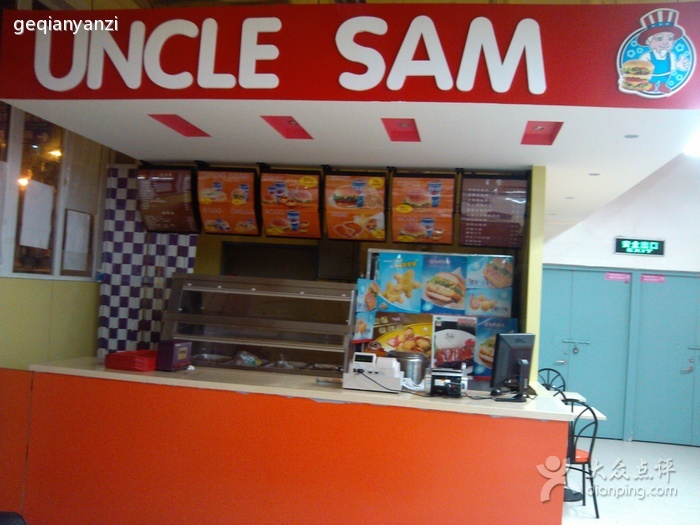 In fact, there’s no (English-language or crappy Chinese Google translate) online evidence of the existence of an Uncle Sam Fast Food in China. I would ponder if this was just an elaborate hoax, but some teenager in Brooklyn did win an Uncle Sam’s logo contest–at least according to China Daily, which may or may not be a legit publication.